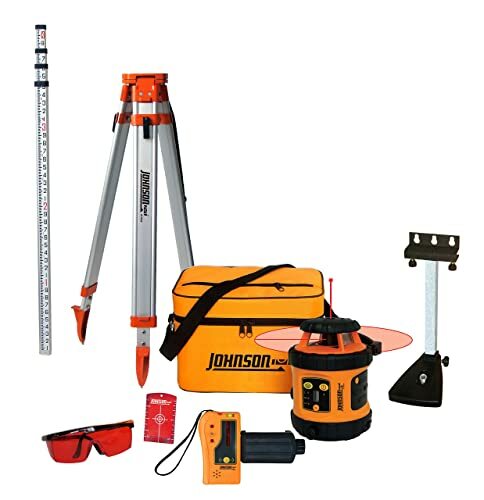 The Johnson 99-006K Self-Leveling Rotary Laser System is what you need for different leveling activities. The machine is made to work for both indoor and outdoor applications. This is better than other machines, which would only work either outdoor or indoor conditions and not for both. 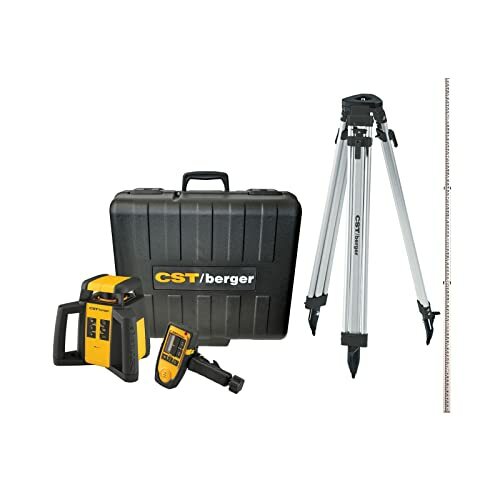 The tool is also seen to have more versatility that makes most people love it. Coming from such a reputable company, it is safe to say that you will still get a great machine to handle all your leveling needs. 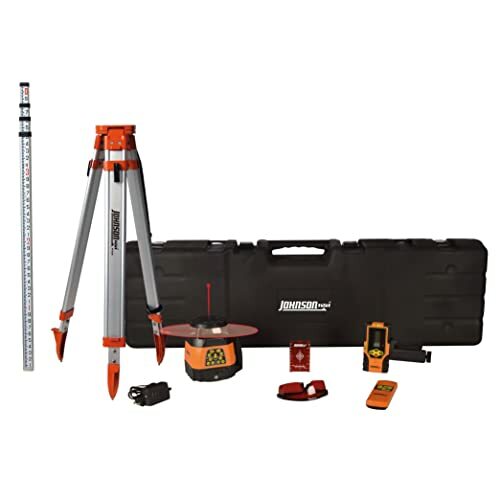 Johnson 99-006K Rotary Laser is among the top rated rotary laser levels available on the market, highly recommended for homeowners. How to Install Ceiling Grid Perfectly Using Rotary Laser Level? Today we are going to talk about how to install ceiling grid by using a laser level. But if you are wondering, why you need to install a secondary ceiling when you have a permanent one, then you are among those who are unaware of the countless benefits of installing a secondary one. Most of the time, we keep ourselves so busy in colors, decoration, furnishing, space planning, etc. while decorating a house, we completely forget about the ceiling. We simply overlook the fact that all the decoration will remain incomplete without a properly matching ceiling. Different types of ceiling serve differently to meet your need. Along with being a major part of the interior decor, ceiling also helps in concealing ventilation, fittings and even an existing ceiling. But, installing a new ceiling parallel to the existing one, is not an easy job. Maintaining an accurate level is a must. Sometimes a mere laser level is not enough to successfully accomplish the job, you need a device powerful than the existing level. Read moreHow to Install Ceiling Grid Perfectly Using Rotary Laser Level? 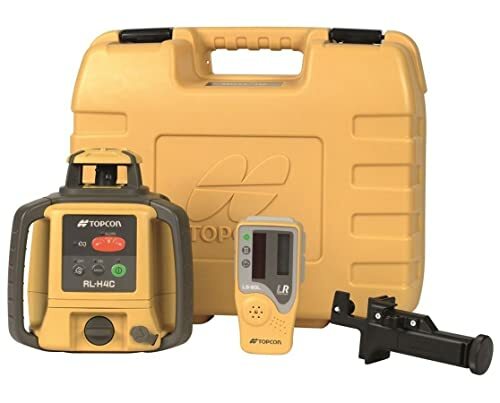 Topcon RL-H4C Rotary Laser Level is the best choice for the professional contractor who wants to make the extra investment to get the best performance in terms of range, accuracy, durability, battery life, and warranty. Since the Topcon laser level has a higher IP Rating and longer warranty than most every other rotary laser level, it is likely to last longer, meaning an extra investment up front might actually save you money in the long run. 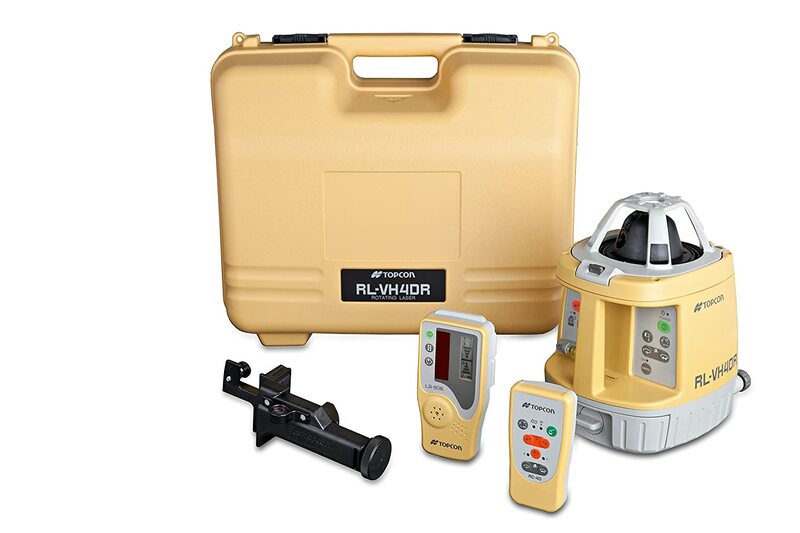 Topcon RL-H4C is considered the best rotary laser level on the market.